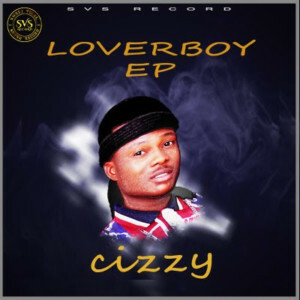 SVS Records lead music act Cizzy is finally here with the much-anticipated Lover Boy EP he has been working on for quite sometime now! The project came loaded with 5 romantic tracks that conform with the title of the EP! He featured his label mates Rahimi Jay, Carzy, TBoyPrince, and an external body Lil Calzy! Download, Enjoy and Share With Friends.